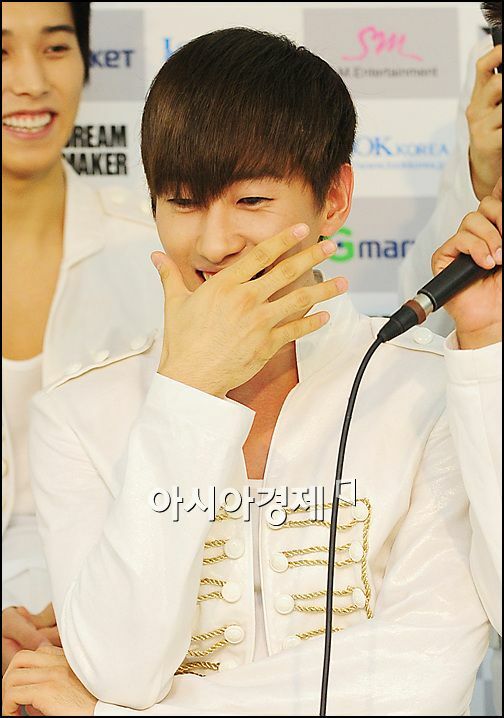 Super Junior’s Eunhyuk went to watch senior TVXQ’s comeback stage personally (,) showing support. 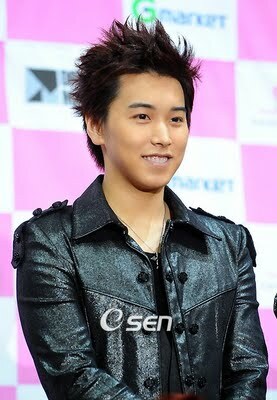 On January 7th, Super Junior’s Sungmin left a message on his Cyworld that could very well be linked to JYJ Junsu’s ambiguous tweet that got everyone talking. …No one else but his own group, Super Junior! After winning his claims against SM Entertainment and getting over his depressed days, Hangeng is back on track & shows you his stronger side more Healthier than ever! On the January 2011 cover of Men’s Health China, ex-Super Junior member Hangeng has made an appearance twice! In 21st December 2009, Han Geng proposed one-sidedly to Korean Company, SM Entertainment to terminate his contract. It has been a year and the case of contract termination finally had an outcome on the day of Han Geng’s first anniversary being a solo artiste. 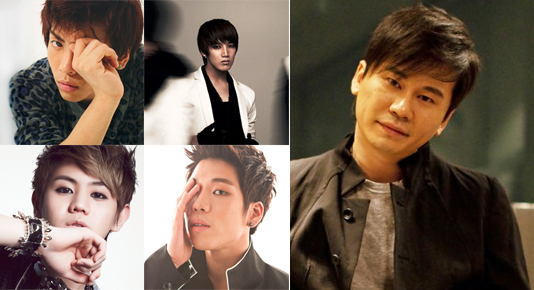 On his first anniversary, the team of <Music Billboard> carried out an exclusive interview. Han Geng also showed his innermost feelings to <Music Billboard>, revealed the details of the whole case and all the things he went though. He even exposed that he once had suicidal thoughts because he was really stressed out. During a recent interview with TV Report, artist IU revealed much about her thoughts and dreams.